Whispering Pines Camp is located in the Prescott National Forest, surrounded by beautiful ponderosa pines of Prescott, Arizona. The camp is for non-profit organizations only who have their own program and facilitators. 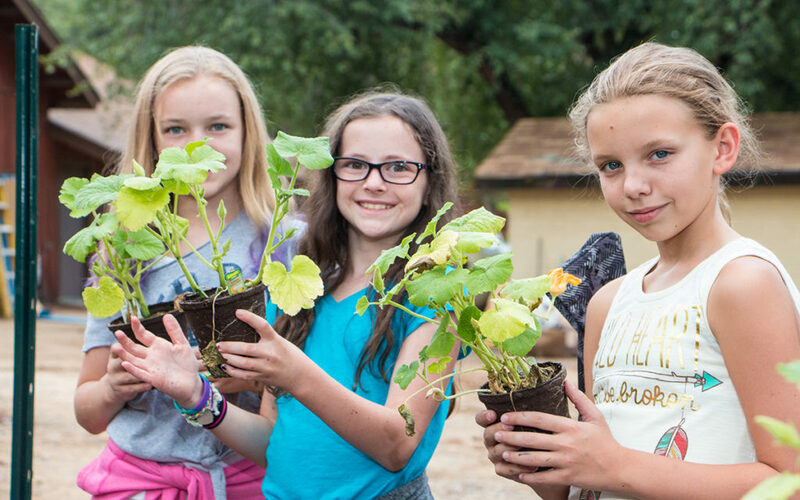 It has been an annual tradition for many groups, and has been owned and operated by the Community of Christ Arizona Mission Center for close to 50 years, creating memorable lifetime experiences for campers. We have room for small and large groups with a capacity of 200 campers. Come experience our very private and natural surroundings high in the hills where the wind through the trees has created our name, Whispering Pines. Many activities for your camp needs. Start Your Camp Adventure Now!